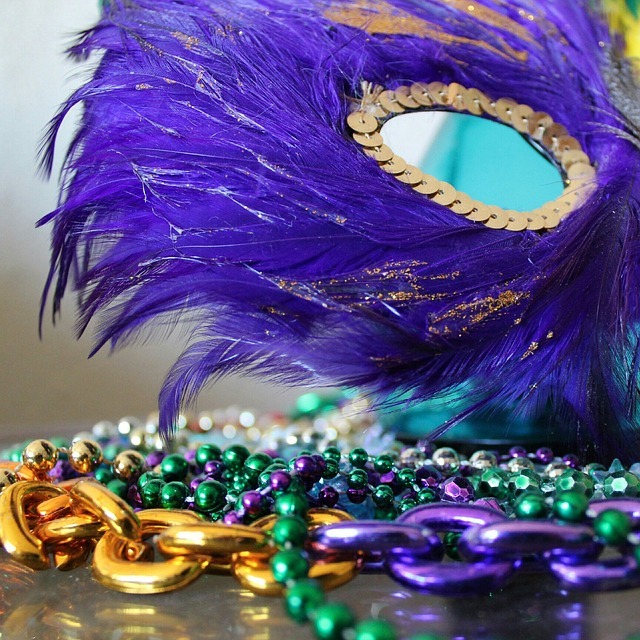 Come enjoy Mardi Gras 2017 in some of the smaller towns on the Northshore! On February 12th at 1 PM in Pearl River, a town located next to Slidell, hosts the Krewe of Pearl River Lions Club. This parade was organized in 1953 and its proceeds benefit the LA Lions Eye Foundation and Crippled Children’s Camp. The Krewe of Push Mow takes place on Saturday, February 18th in Abita Springs. This entertaining parade is composed of homemade floats with names related to lawn and yard equipment, goes through the town and meets back at Abita Town Hall for a large party. The town even closes the traffic for the event. Then at 1 PM, Madisonville presents the Krewe of Tchefuncte, a parade consisting of decorated boats that rides down the Tchefuncte River. On Saturday, February 25th, the small town of Bush sponsors a unique unstructured parade in which people can bring their boats, floats, ATV’s and even horses to participate in the parade. Everyone is asked to meet at 8:30 AM and to bring their own throws. Finally, on Mardi Gras Day, February 28, you can see the Krewe of Chahta at 1 PM in Lacombe. The parade is named for the Lacombe high school and is composed of floats, cars, marching bands and horses. The Krewe of Folsom also parades on Mardi Gras Day and is composed of floats, vintage cars and horse-drawn wagons. If you would like additional information on these and other Northshore parades, please click the link that follows: http://www.louisiananorthshore.com/events/annual-events/mardi-gras/.